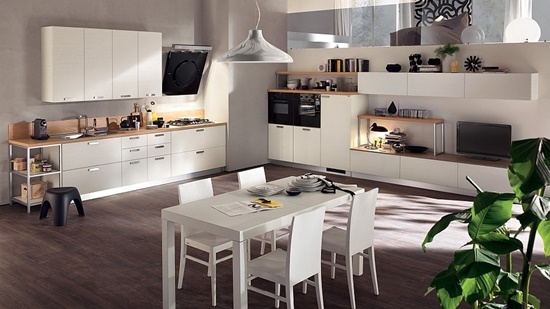 The kitchen is the backbone of every home; it is the very vital area inside every house. Nowadays it becomes the area of family and friends gathering for eating, preparing meals and even having enjoyable conversations. 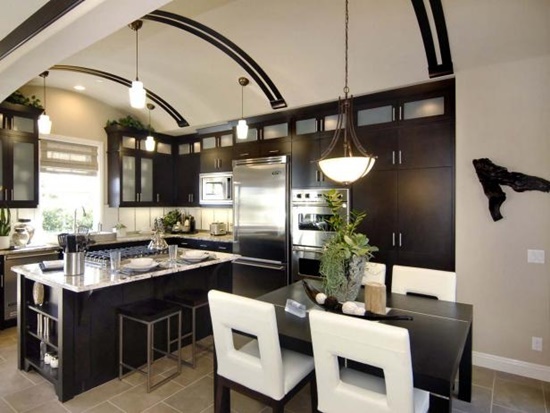 This leads us to talk together about how to design a wonderful kitchen that will add value to the overall home look. 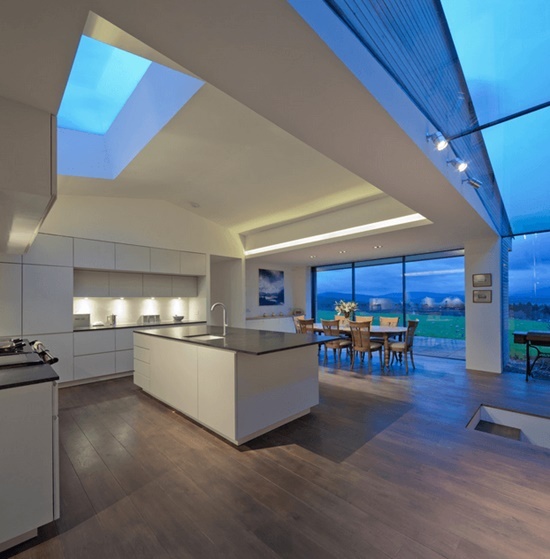 There is nothing can compete the sleek and simple design of the modern kitchens. So every homeowner has to be updated with the recent trends available. How he could do this it is so easy by checking online or reading décor magazines. The modern kitchen is all about keeping the space open and easy to move besides storing all the items you need in an appropriate and organized way. Moreover you will have the dream look you wish for. The first thing to know when designing you modern and sleek kitchen is to choose matched items together plus you can tie more than one style with each other. 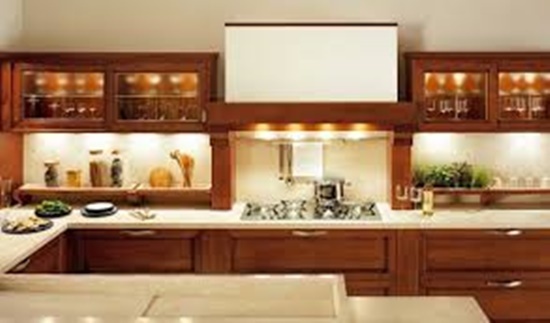 The kitchen cabinet is the focal point which will catch the guests’ eyes. You should choose it perfectly; what about having a wooden cabinet with a glass door which combine gorgeous look with a durable material. 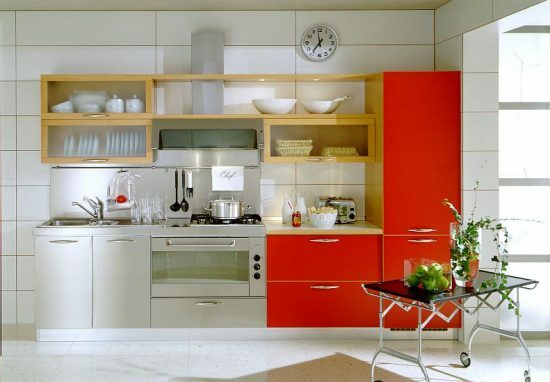 The modern kitchen cabinet has a wide capacity to store your items with its different sizes and shapes, to keep your items organized inside the cabinet far from your countertop. 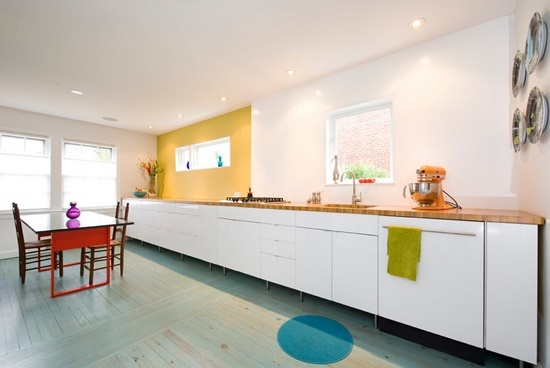 Then, sleek and clean modern kitchen will not complete without a gorgeous and clean countertop. 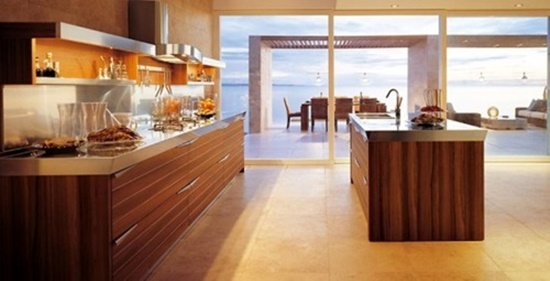 The modern countertop for a modern kitchen will be made of granite or marble which is strong and easy to clean too. 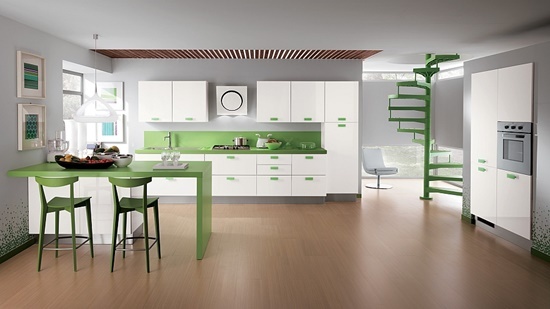 Its height is modified to suit every kitchen and especially the modern kitchen needs. What else is missing! You can’t forget the modern appliances at all. 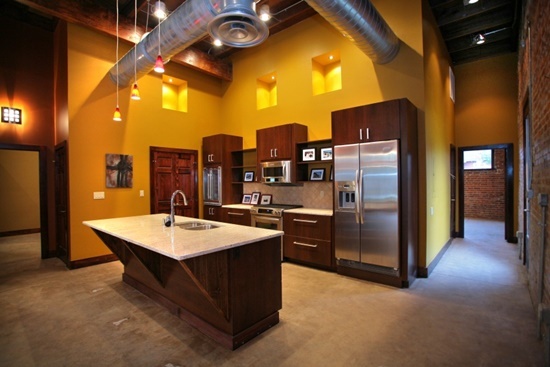 The modern kitchen needs high-tech appliances that save energy and has a gorgeous look too. 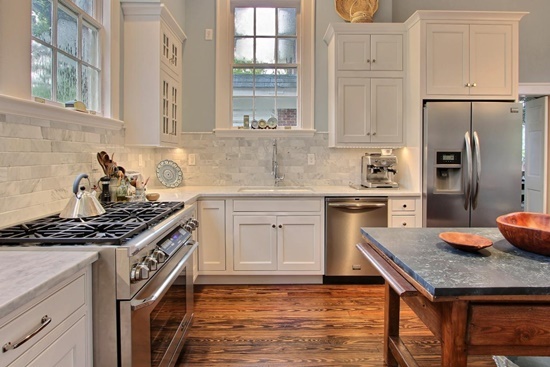 It is preferable to be stainless steel appliances which fit every kitchen look and brighten it up. Keep in mind that when decorating a sleek and simple kitchen is all about open space, enough storage, sleek, and clean lines. So you should only work with these concepts in mind.